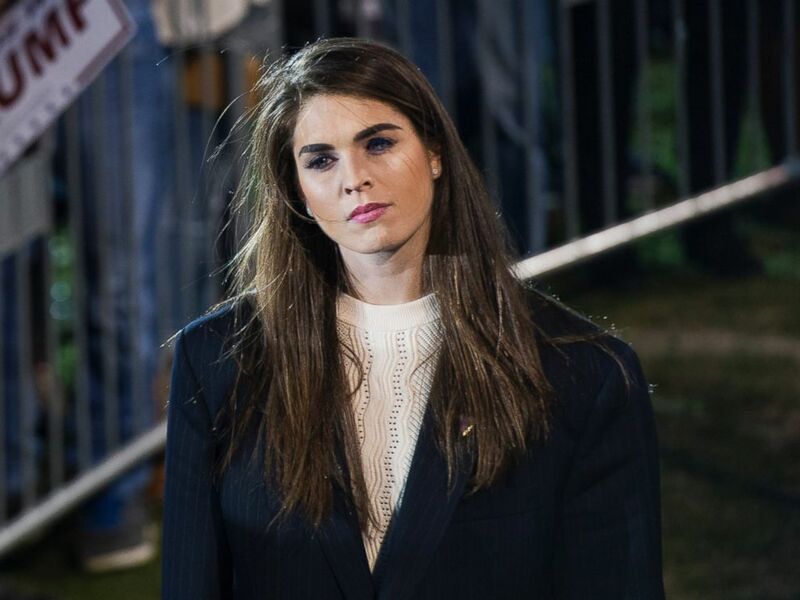 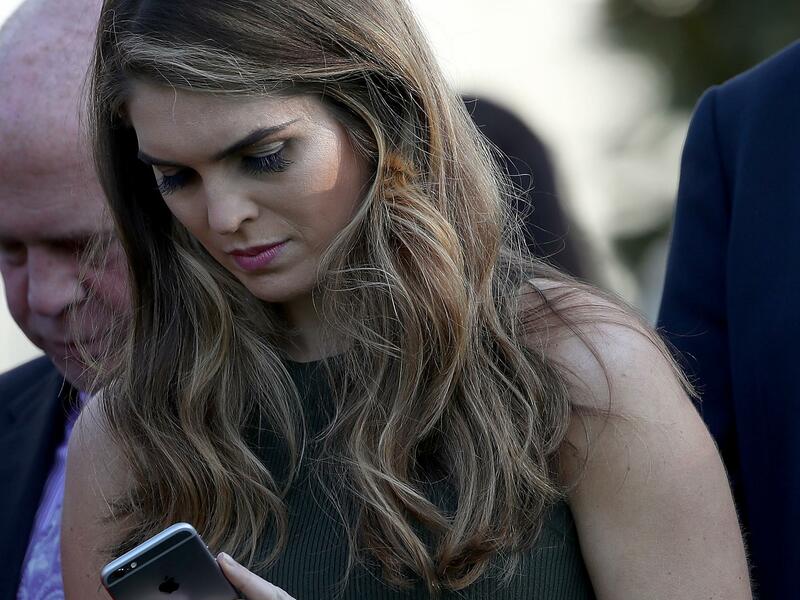 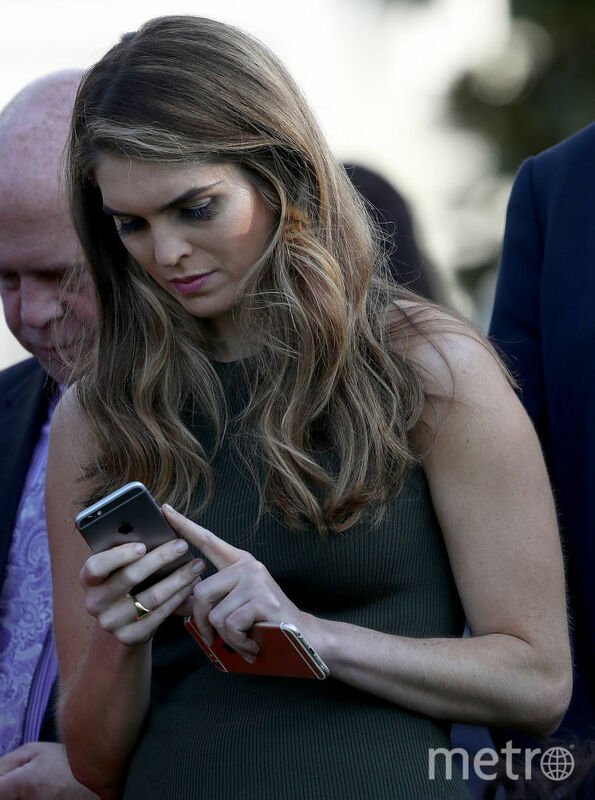 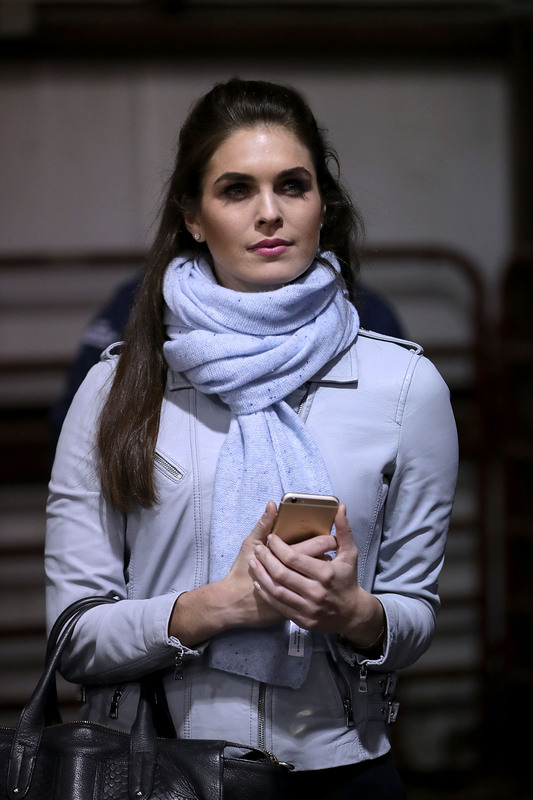 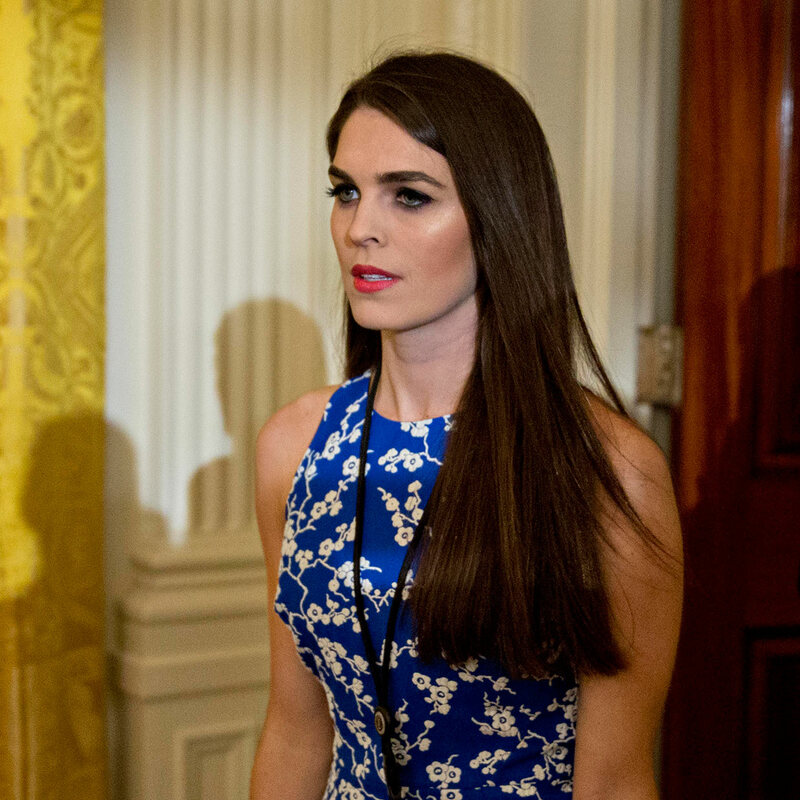 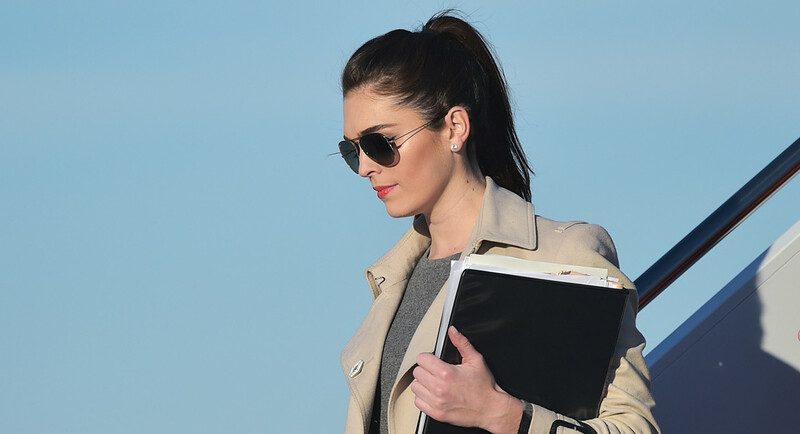 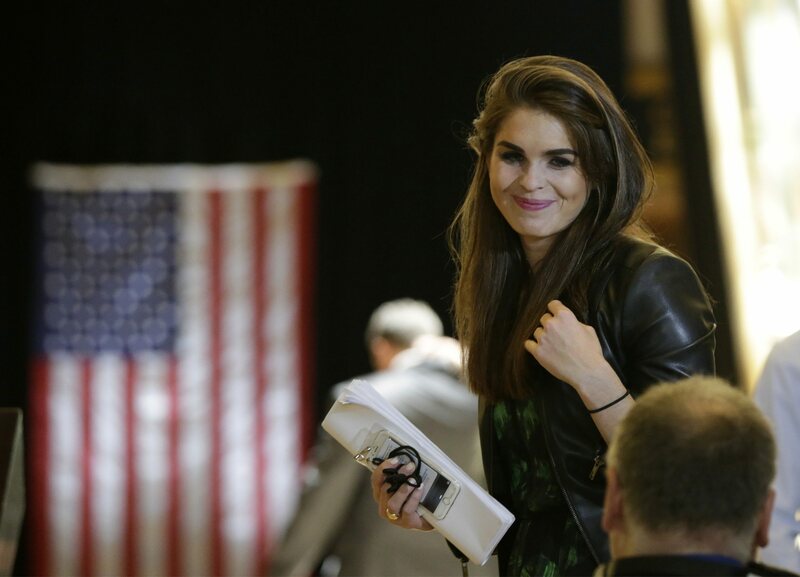 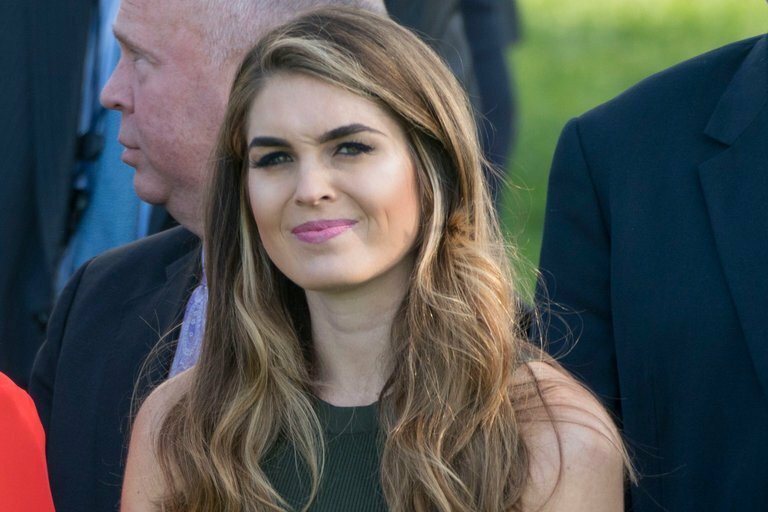 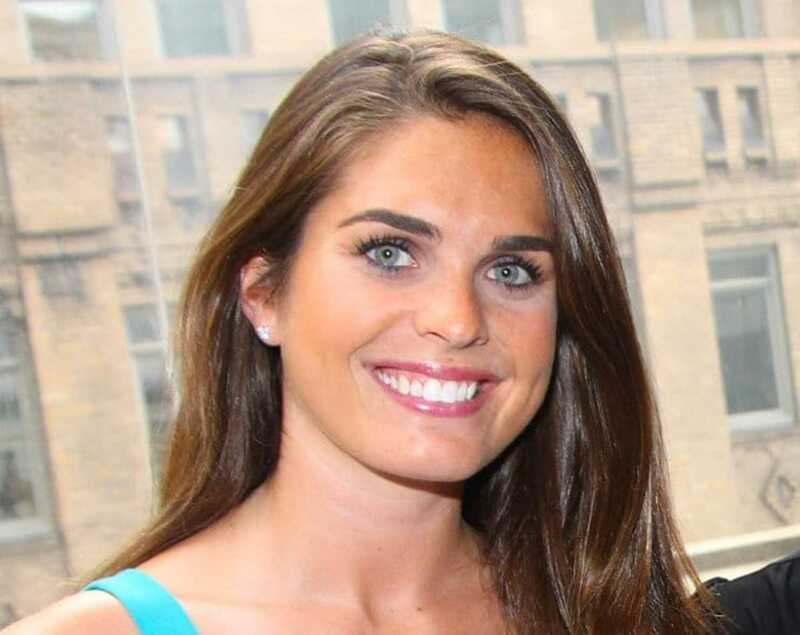 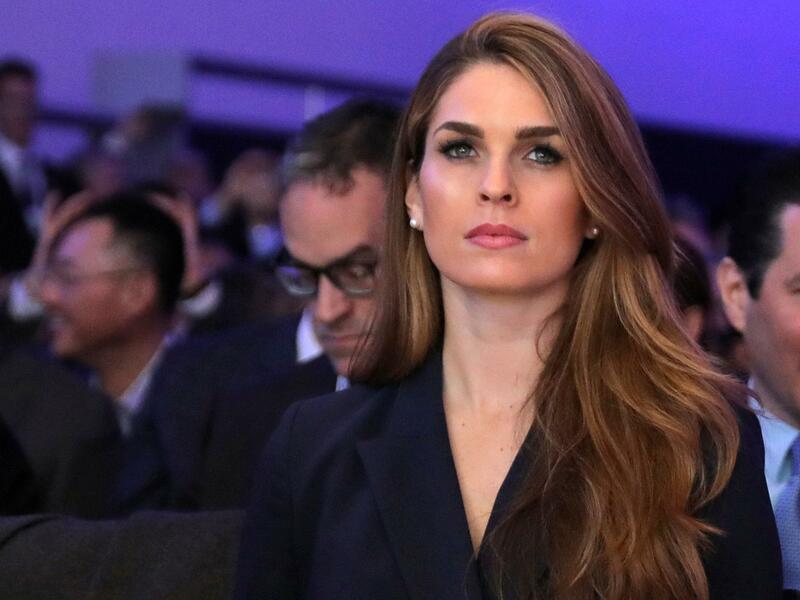 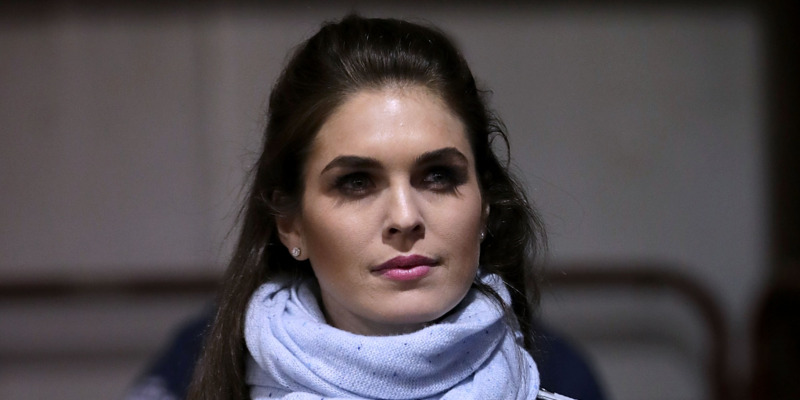 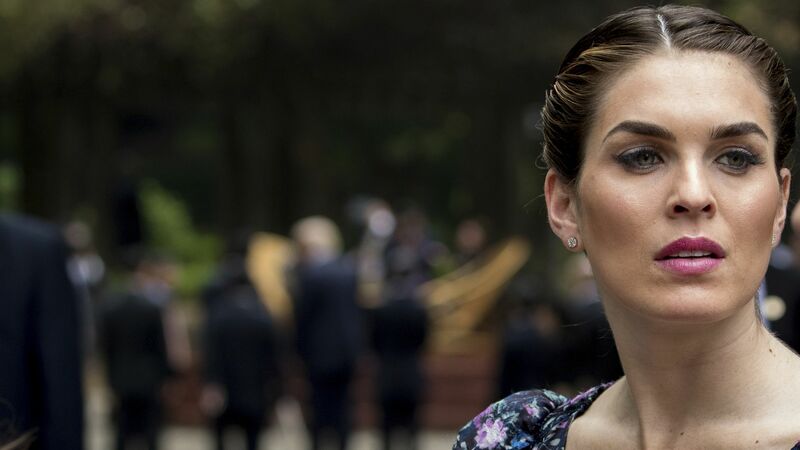 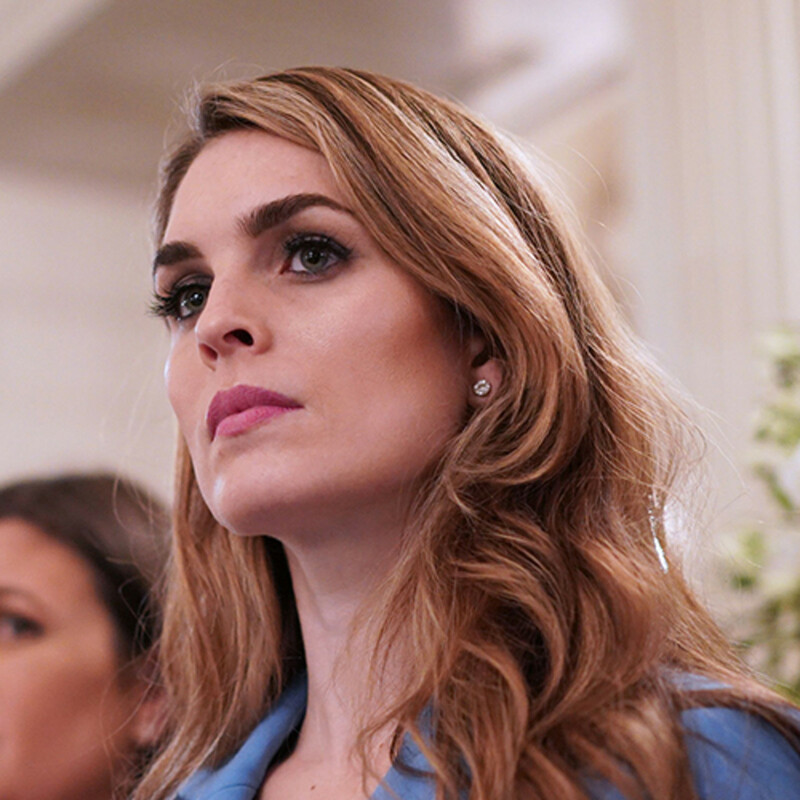 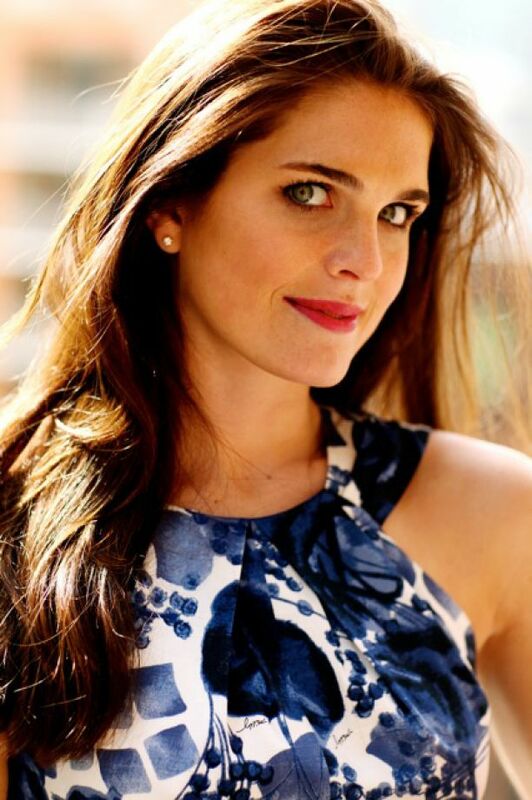 Hope Charlotte Hicks (born October 21, 1988) is an American public relations consultant who served as the White House Communications Director for U. S. President Donald Trump from August 2017 until March 29, 2018. 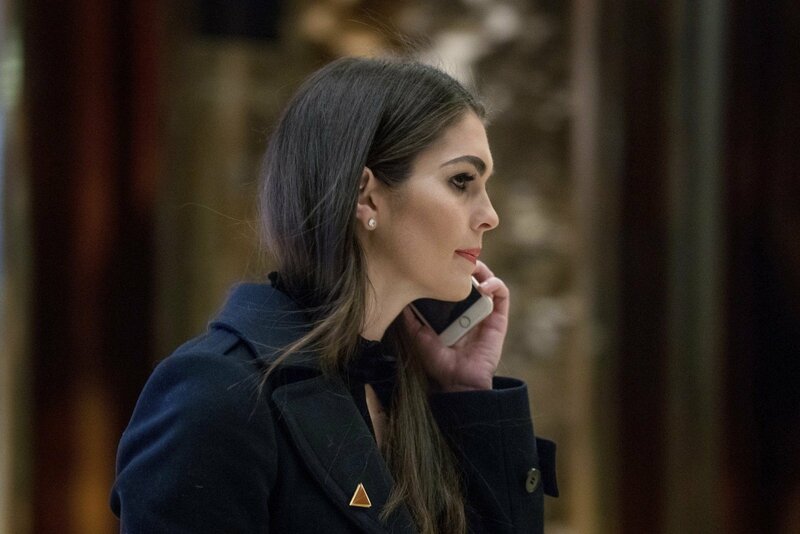 From January to September 2017, she was White House Director of Strategic Communications, a role created for her. 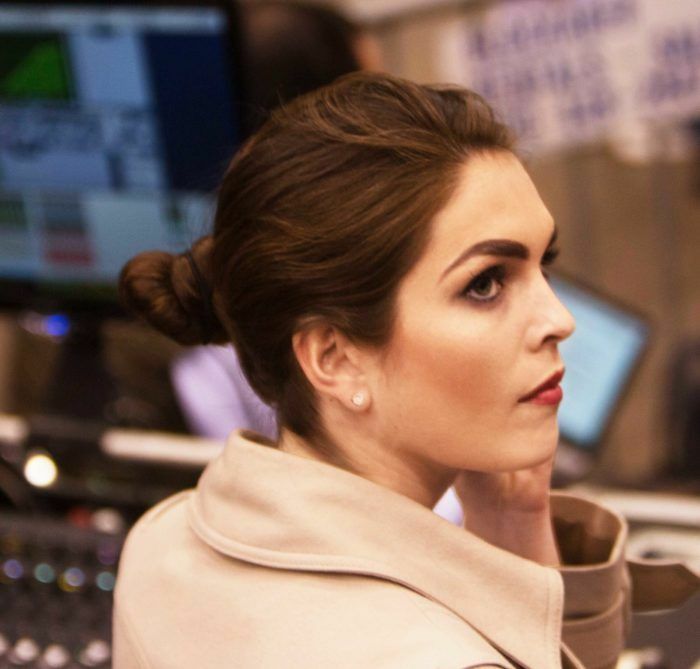 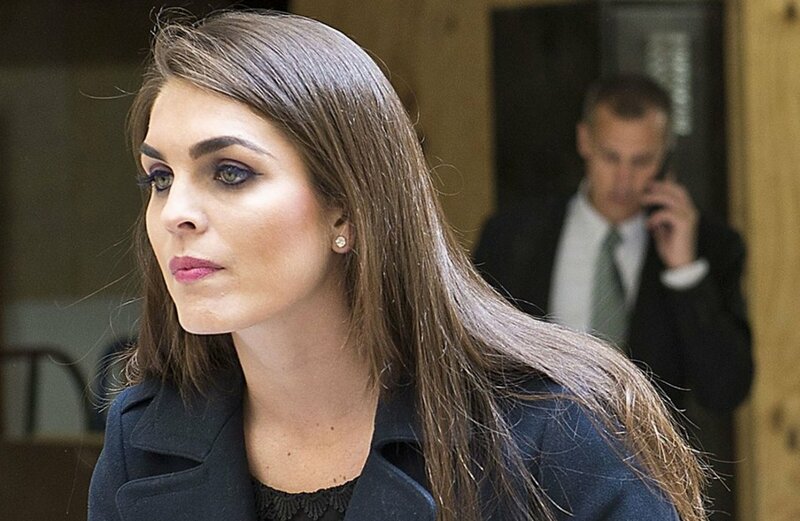 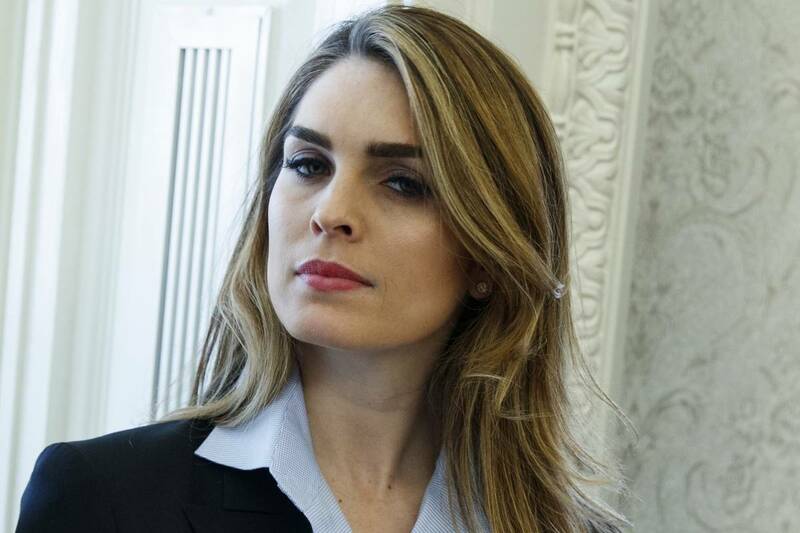 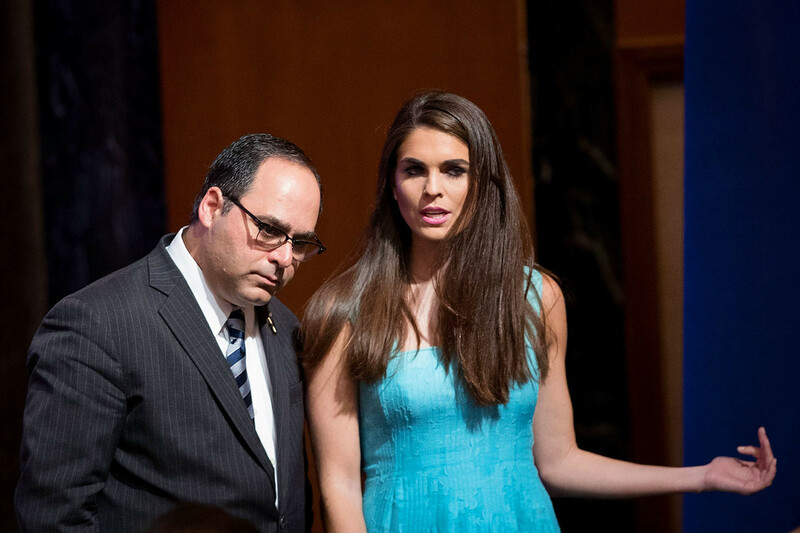 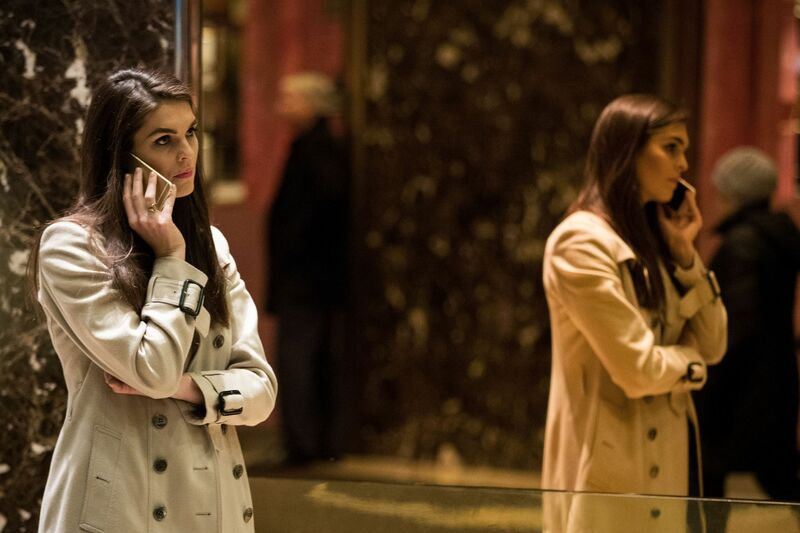 She was a teenage model, and then an employee of The Trump Organization before becoming press secretary and early communications director for Trump's 2016 presidential campaign, as well as the national press secretary for his presidential transition team. 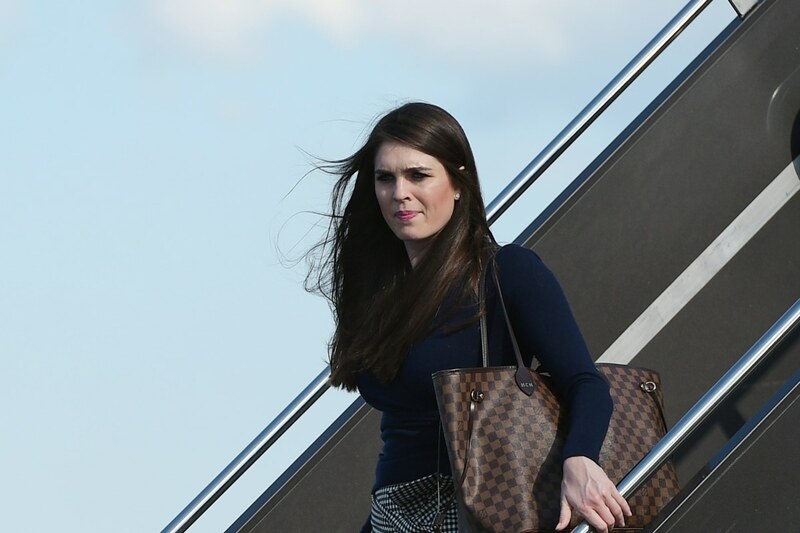 She was Trump's longest-serving political aide at the time of her resignation.